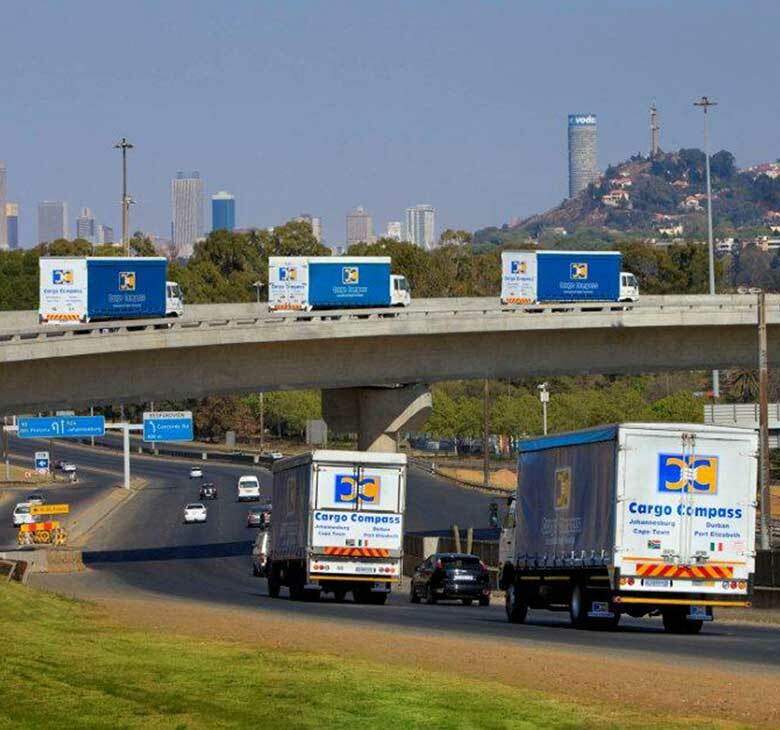 We're Going in Your Direction! 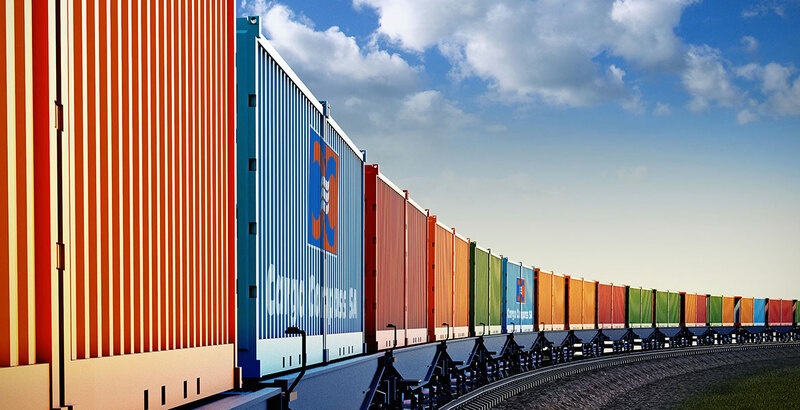 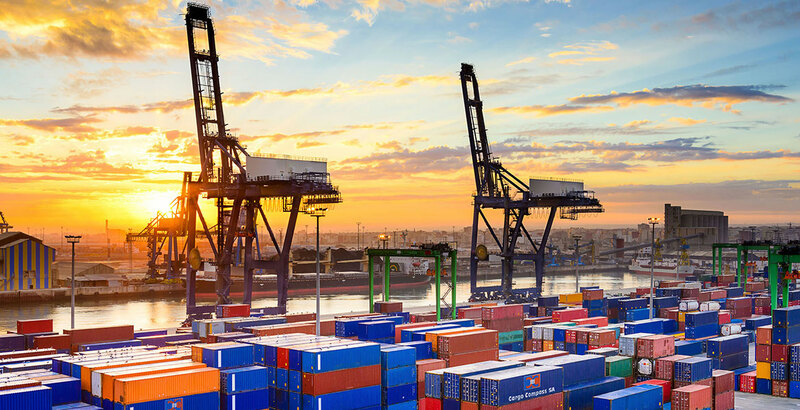 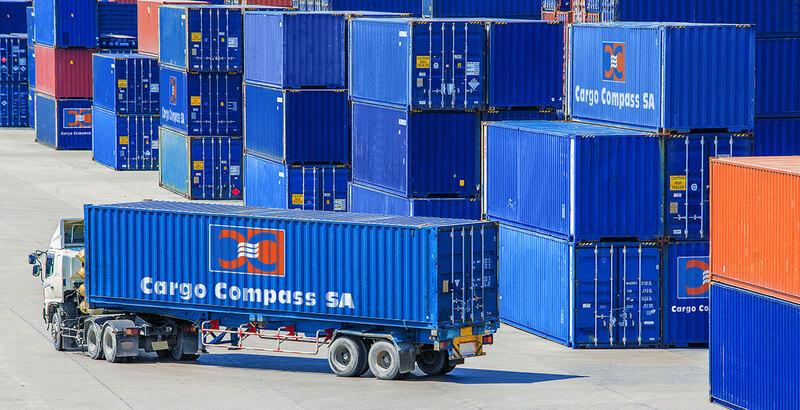 The Cargo Compass SA promise of personal service extends from the assessment of our client's individual needs, to creating and implementing the most efficient supply chain management solutions available. 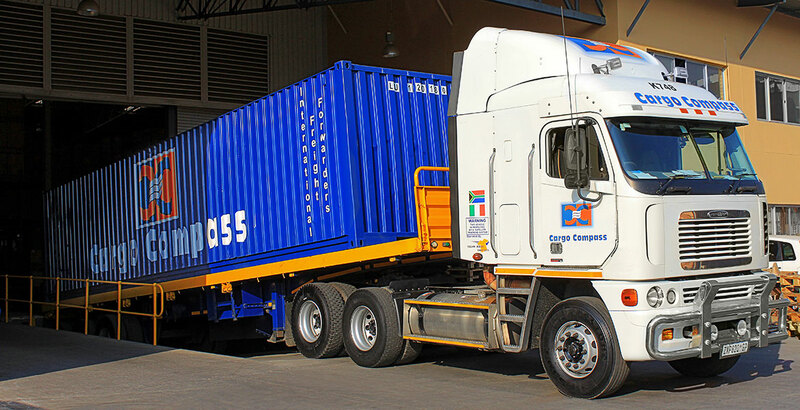 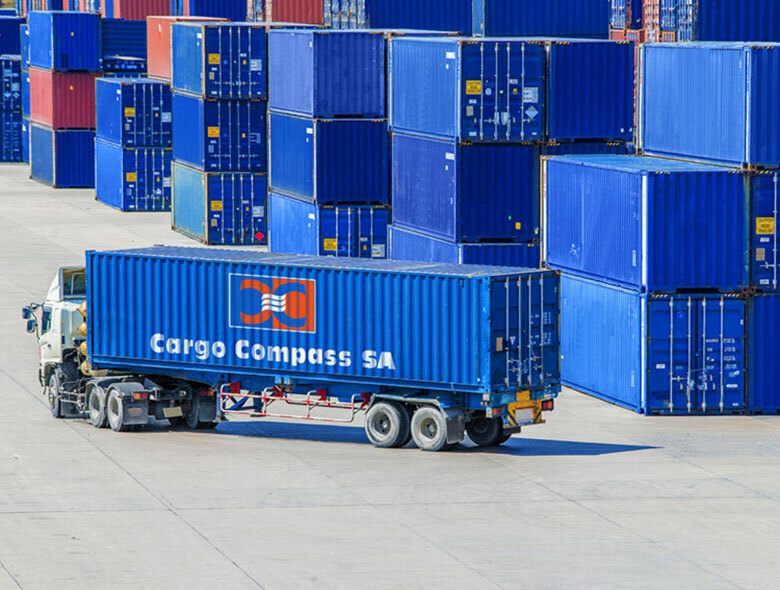 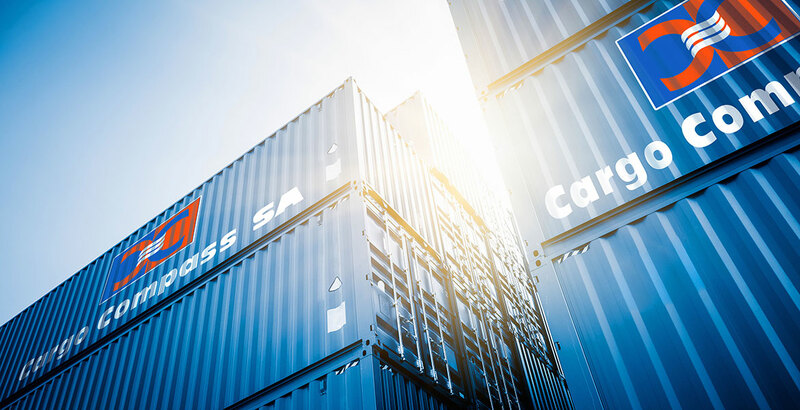 All shipments are handled quickly and efficiently without delay, and as a privately owned and managed company with many highly skilled and experienced logistics staff; you are in good hands with the Cargo Compass SA team. 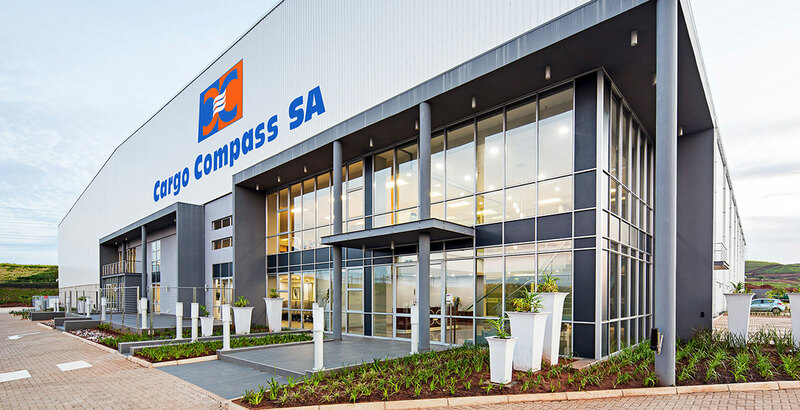 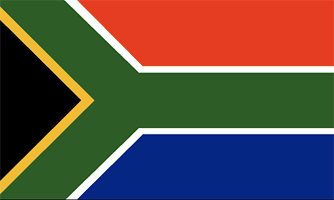 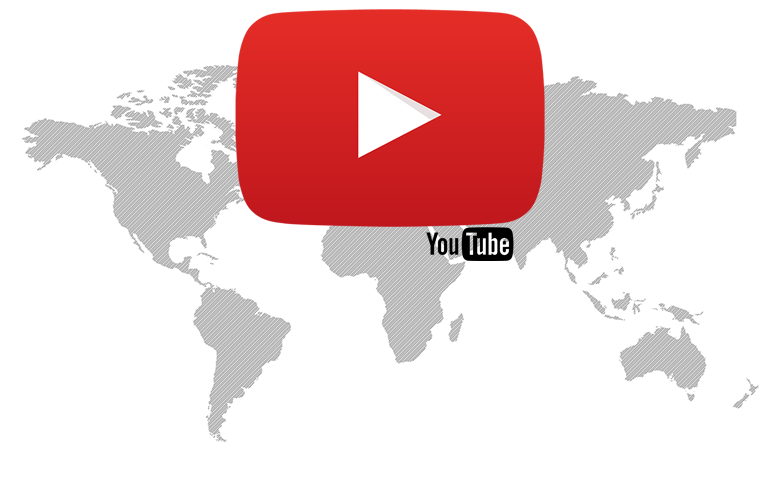 As well as having 4 branches in all major Business Centre’s around South Africa consisting of Durban, Johannesburg, Cape Town and Port Elizabeth. 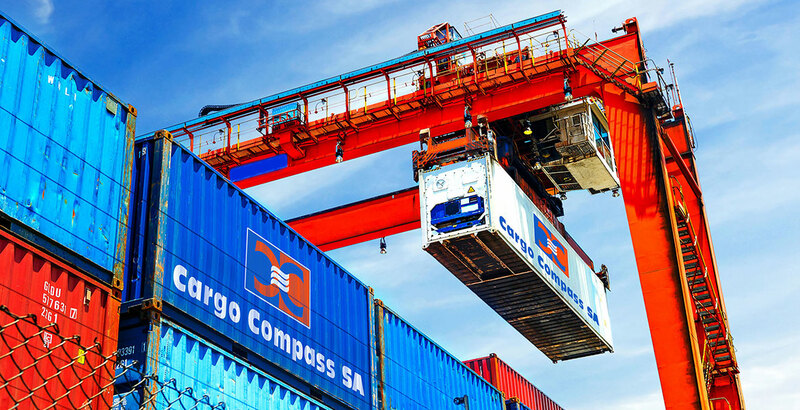 Cargo Compass SA are represented by a carefully chosen network of strong, service orientated clearing and forwarding agents from around the globe who share the same values and ambitions as Cargo Compass SA. 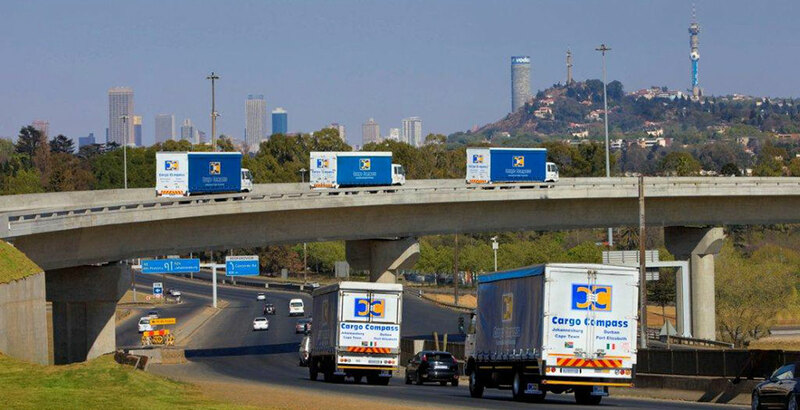 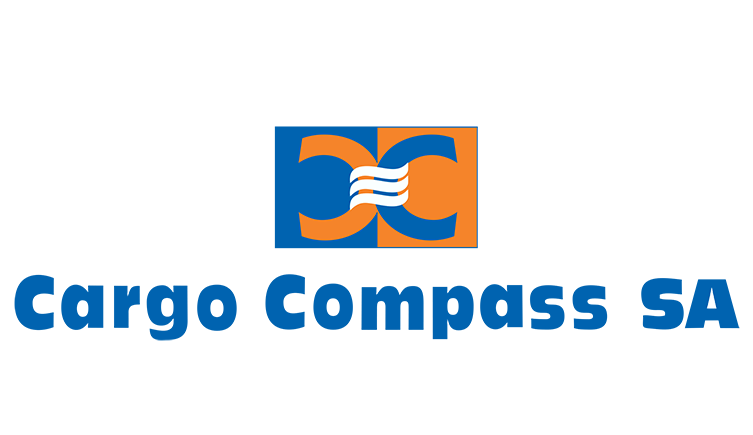 Our strategic approach of only dealing with independently owned clearing and forwarding agents sets us apart and gives Cargo Compass SA the edge over our competition.